Spot-on blouse for spring! 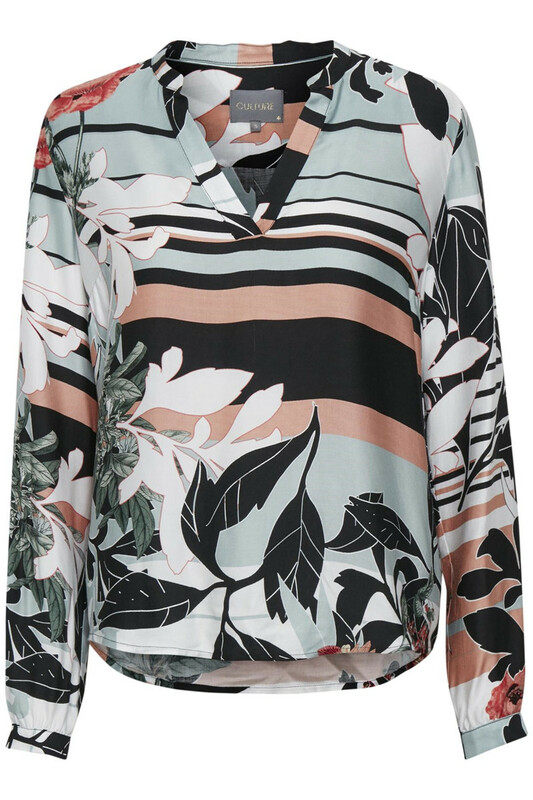 Really pleasant and lovely light shirt blouse from Culture. 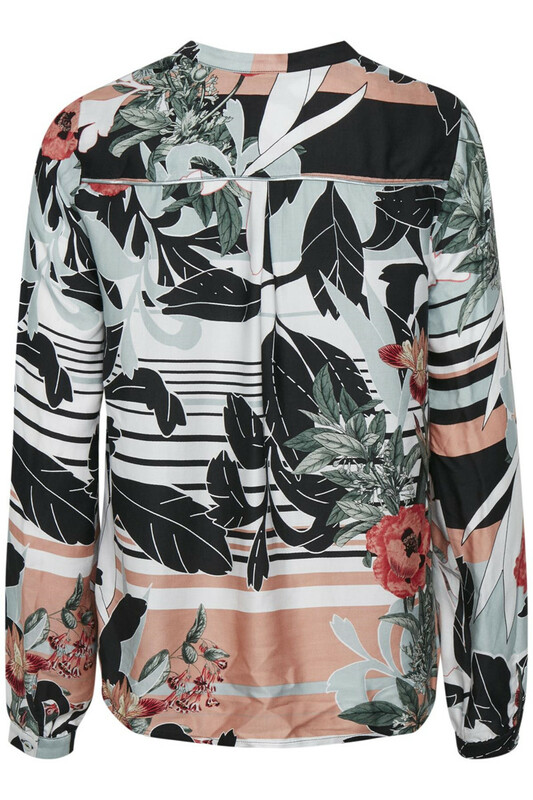 The blouse has feminine ¾ sleeves, a regular fit and got this extremely spring-ish and popular print. Furthermore, it has a v-neckline and rounded edges at the bottom. The blouse matches perfectly with both jeans, pants and skirts. 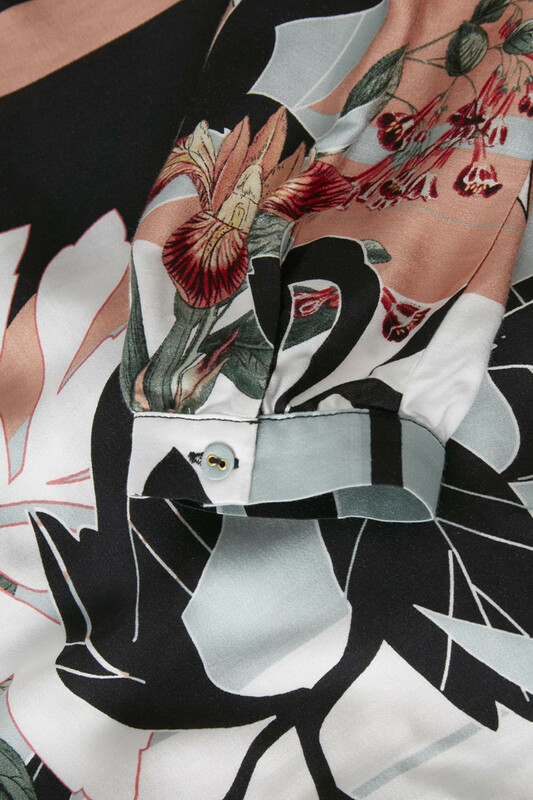 Certainly, a blouse that can be used for both everyday use and festive occasions.